It is finally here! The oft delayed second season of Attack on Titan actually has a release window. 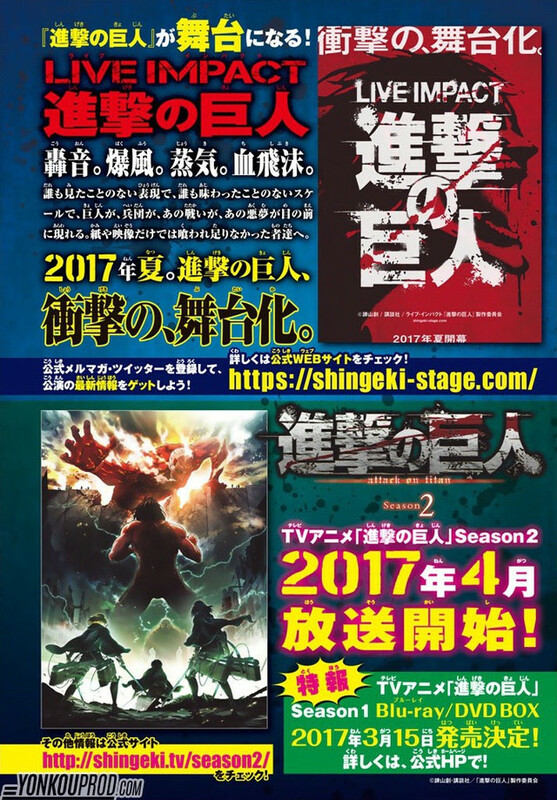 Volume 21 of the manga included an announcement stating that the new season will premier in April 2017. 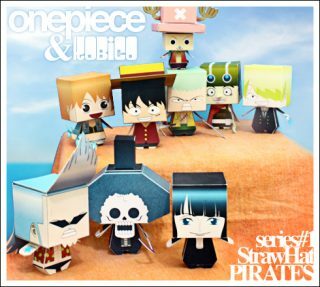 The heavily anticipated 2nd season was originally announced in November 2014, and had rumors of premiering in 2015 and 2016. Attack on Titan has been dominating manga sales charts ever since Hajime Isayama debuted it in September 2009. Wit Studio worked on the first season, which included 25 episodes and 5 OVAs. A two part anime movie compilation and a two part live-action movie series were also produced. Tetsuro Araki will return as the chief director, Hiroyuki Sawano will return to compose the soundtrack, Wit Studio will produce the animation, and the original voice cast will reprise their roles. Are you excited to finally get to watch the second season of Attack on Titan? 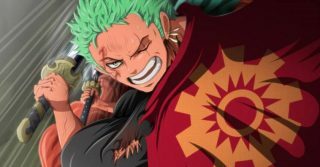 Previous Entries One Piece Manga Chapter 849 Check It Here Next Entries ‘One Piece’ Chapter 850 [SPOILERS]: Who Attacked Reiju? Is It Capone, Germa 66, or Boa Hancock?